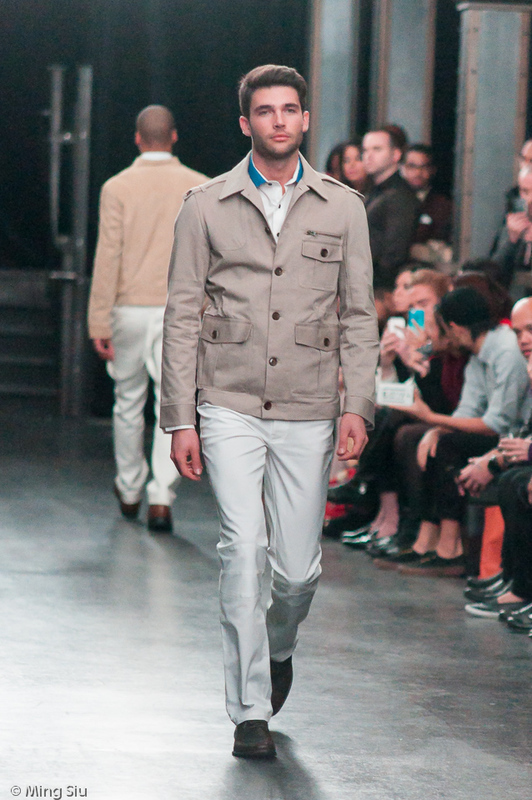 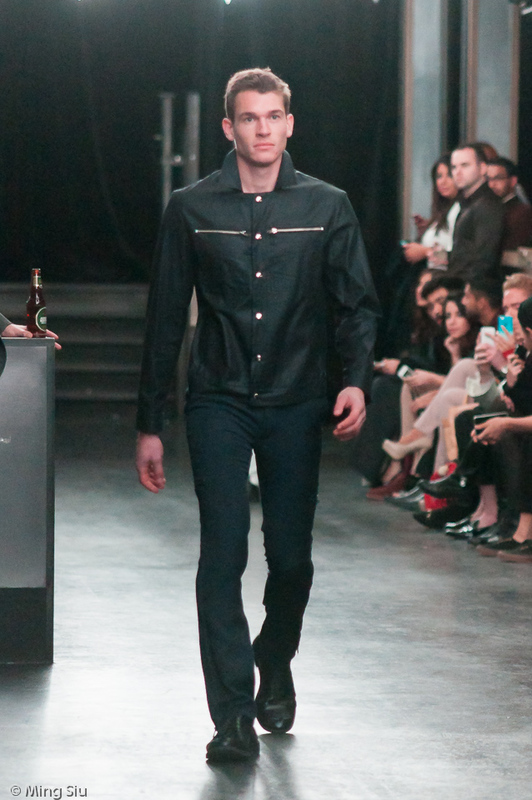 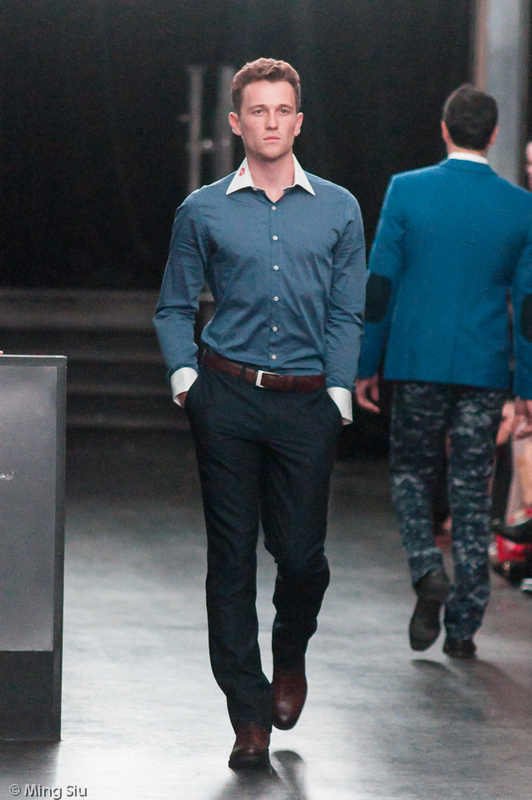 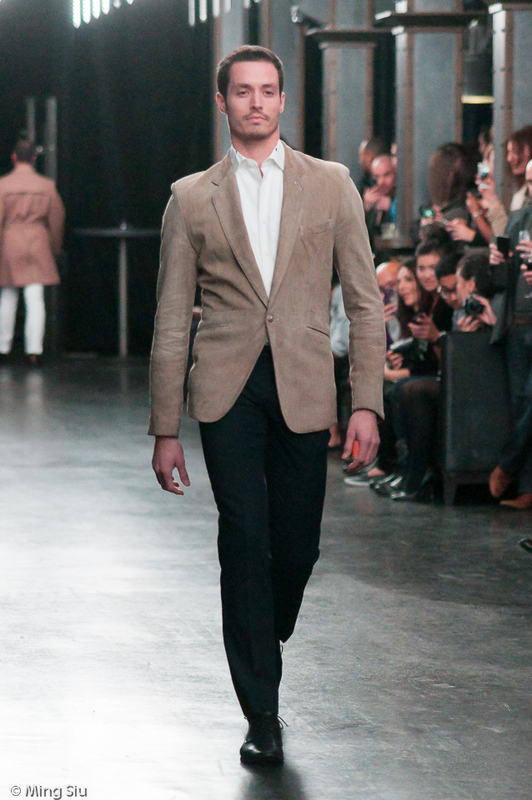 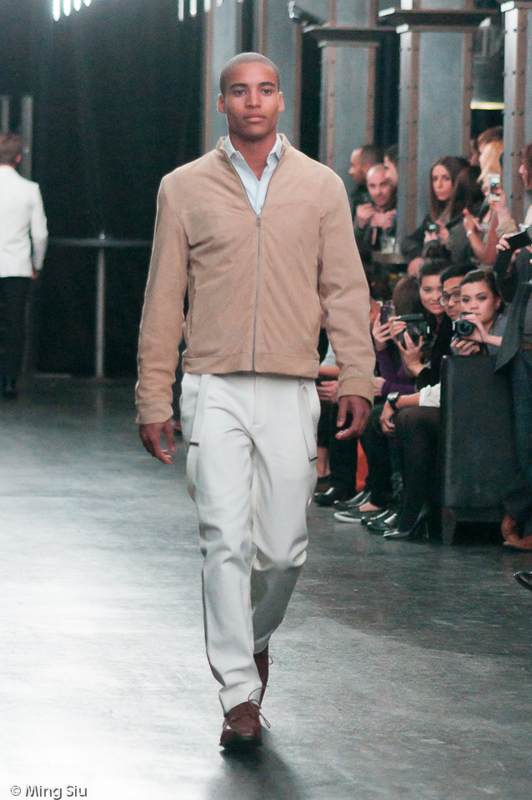 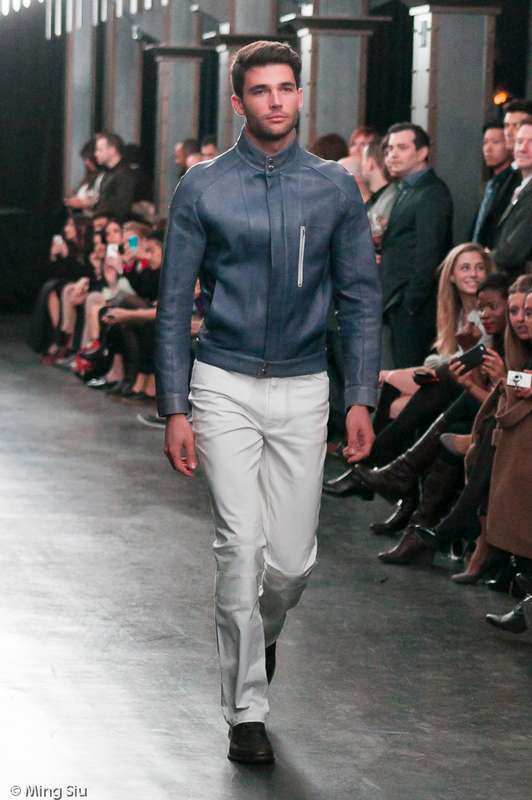 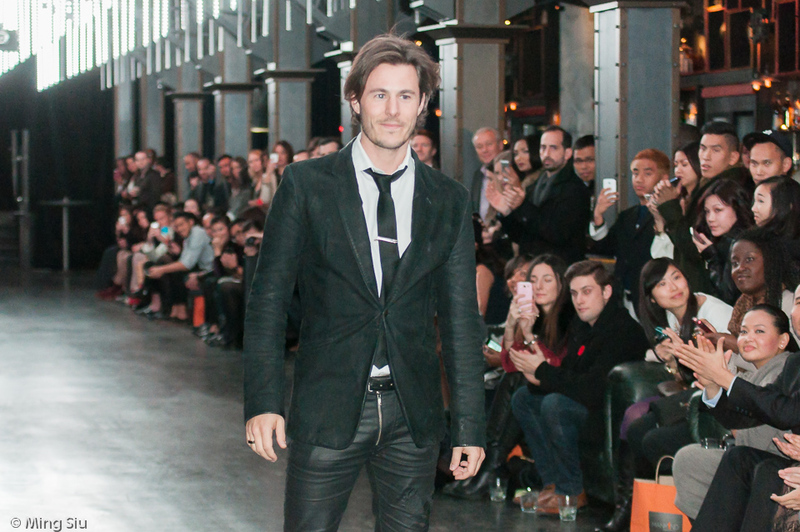 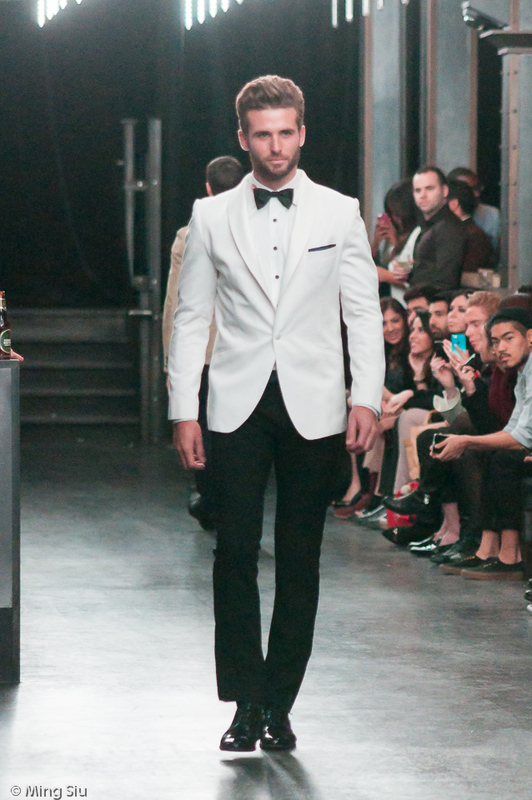 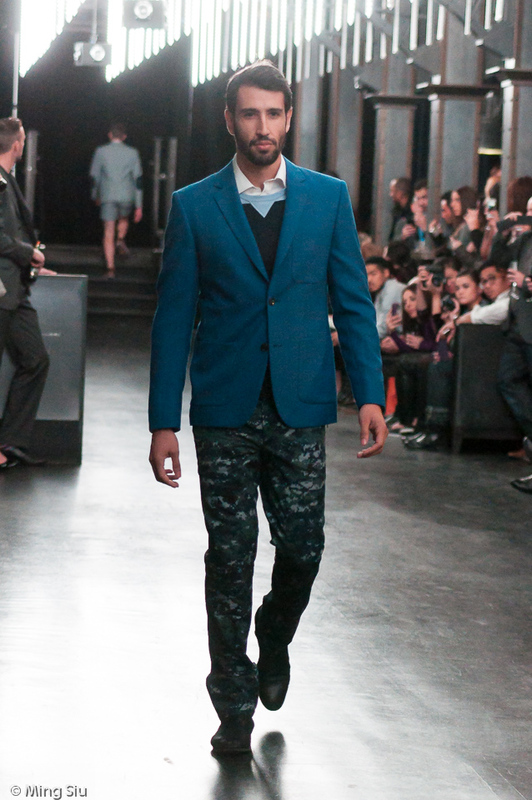 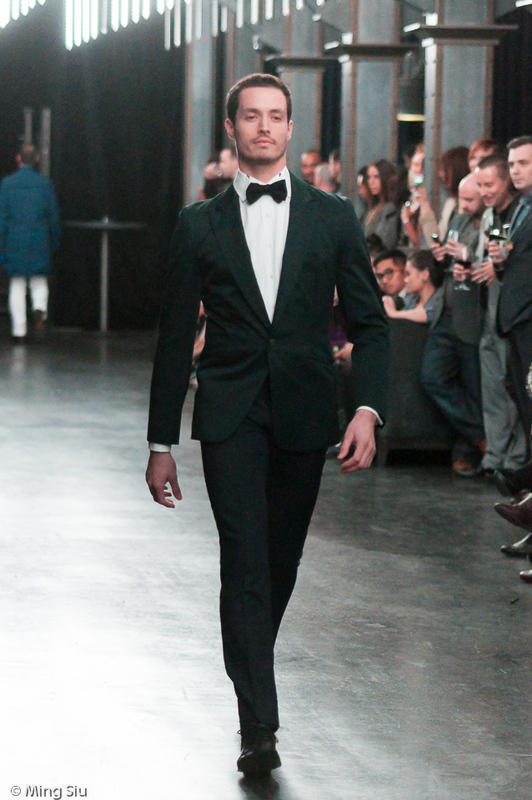 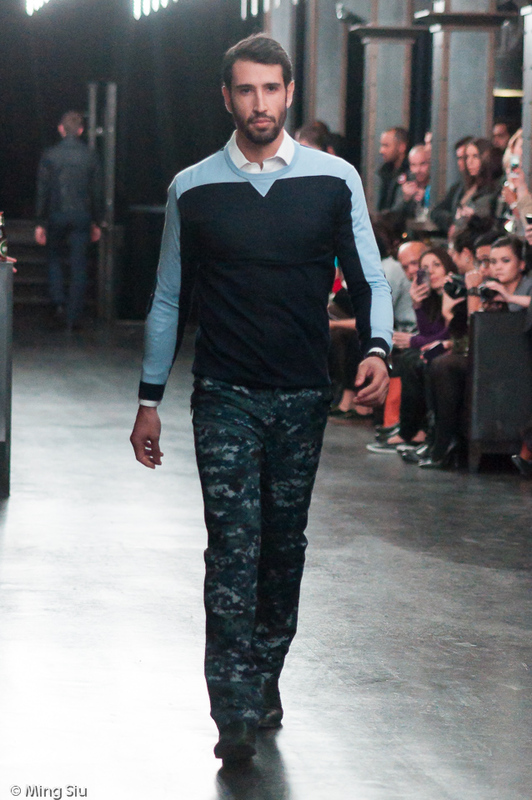 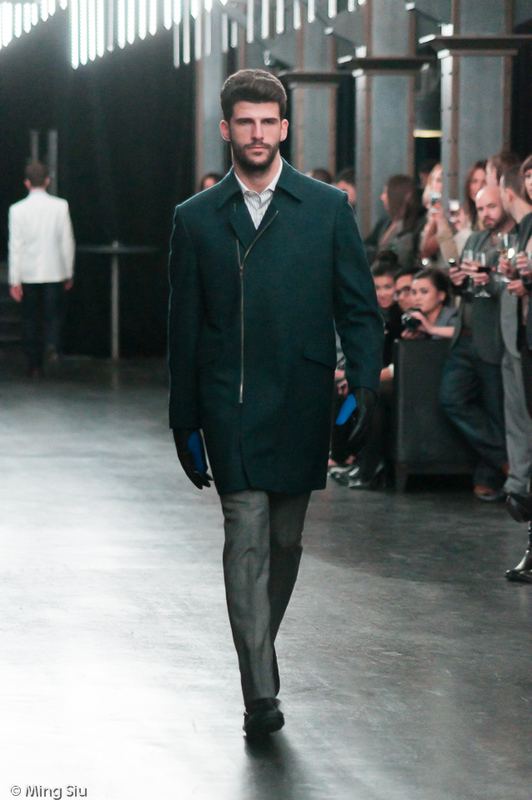 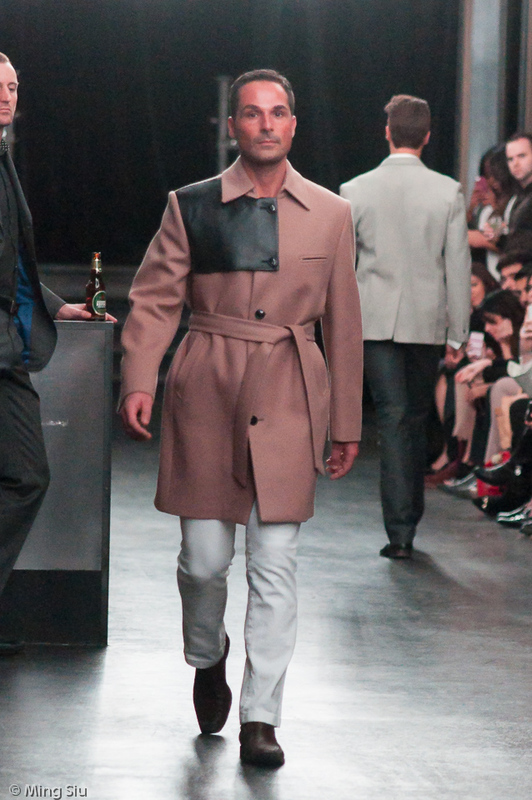 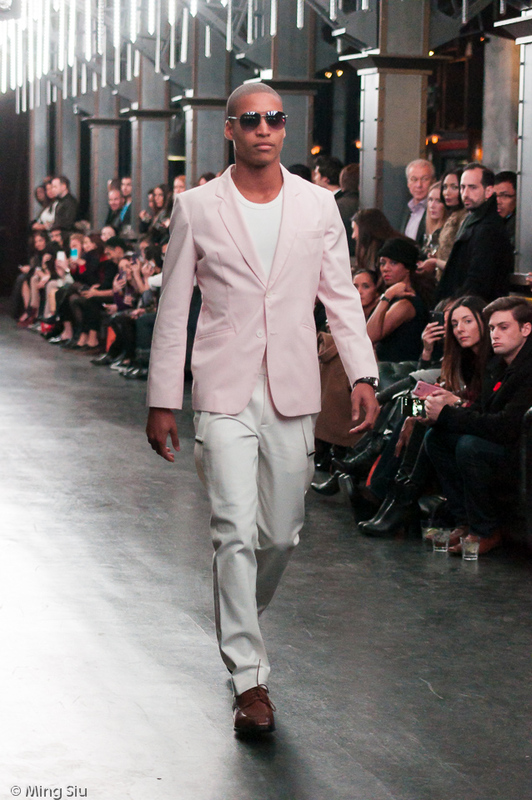 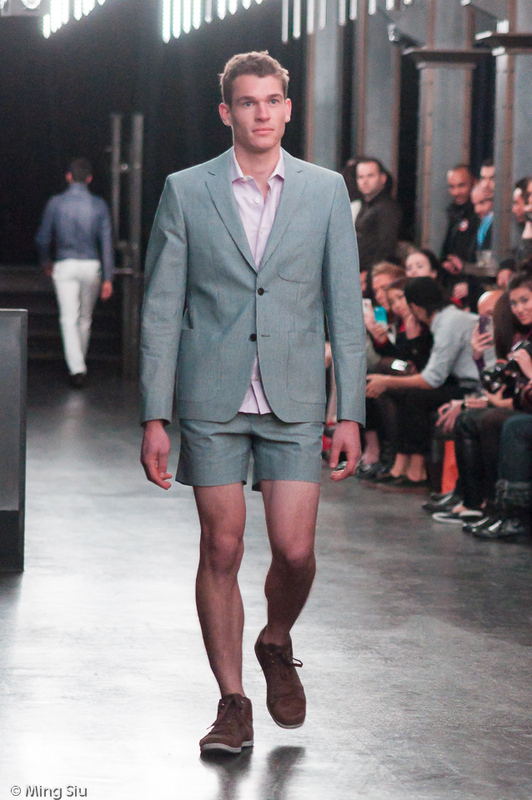 ‘Best of’ Christopher Bates Runway Show, part of ModernMan Men’s Fashion Week held at Uniun Nightclub. 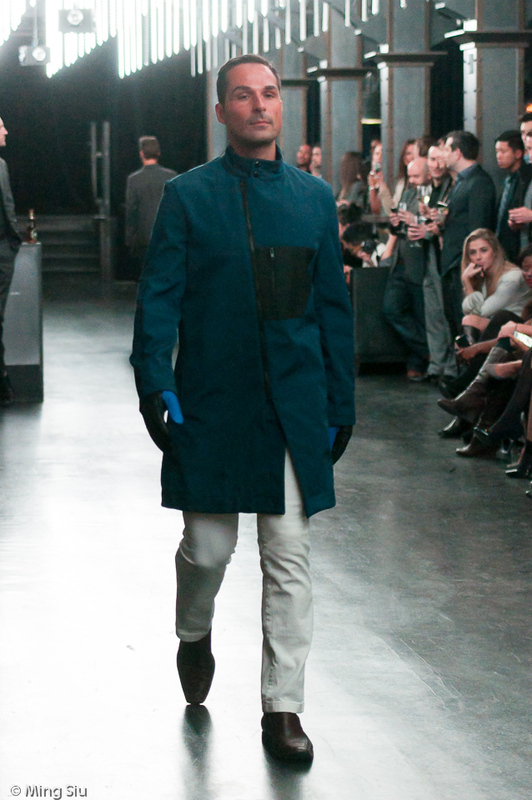 Bates is a Toronto-based designer, trained at Istituto Marangoni in Milan. 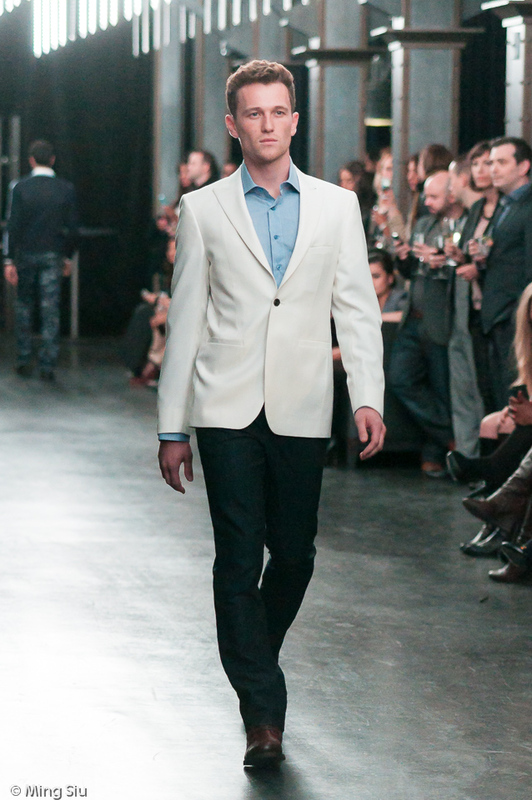 This show feature some of the designs from Bates’ lastest season, along with some of his previous notable designs.